The beer scene in South Eastern Queensland has been changing dramatically in recent years. And what started in Brisbane is rippling outwards, with specialist venues and new breweries opening throughout the wider region. 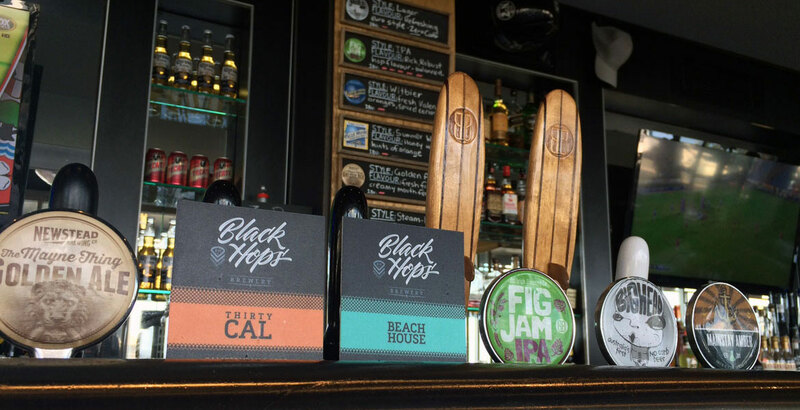 This change is particularly evident on the Gold Coast where Burleigh Brewing, until recently the only craft brewery to call this part of Australia home, has been joined in 2016 by two more: Balter and Black Hops. In days gone by, the Gold Coast was a stronghold for beer companies peddling light, uninspiring, fizzy yellow lager. But, while such beers still dominate, in keeping with the changing drinking preferences of many Queenslanders – not to mention the regular influx of tourists – the region has also witnessed a number of new venues opening that place craft beer front and centre. In August 2015, the Gold Coast even hosted its first craft beer festival too. Free the Hops was spread over 11 days, encompassing a variety of beer-related events, and is set to return in October 2016. In another sign of how far and fast things have come, when we sat down with The Crafty Pint’s man on the ground in the Gold Coast, James Graham, to plot a guide to the region for readers, we realised it would have to run over two parts in order to do it justice. So, starting at craft beer's uppermost point in the region, here is part one, covering the northern stretches of the region. This sassy little coffee, craft beer and cocktail hotspot pours a fine array of locally produced beers plus many other examples of Australia’s finest small, independent breweries. For the most part, the selection comes in bottle and can form, with only two taps on the bar, but that doesn’t in any way undermine Not Tonight’s craft-minded ethos with the packaged selection constantly changing and encompassing many specialty beers and rare one-offs. 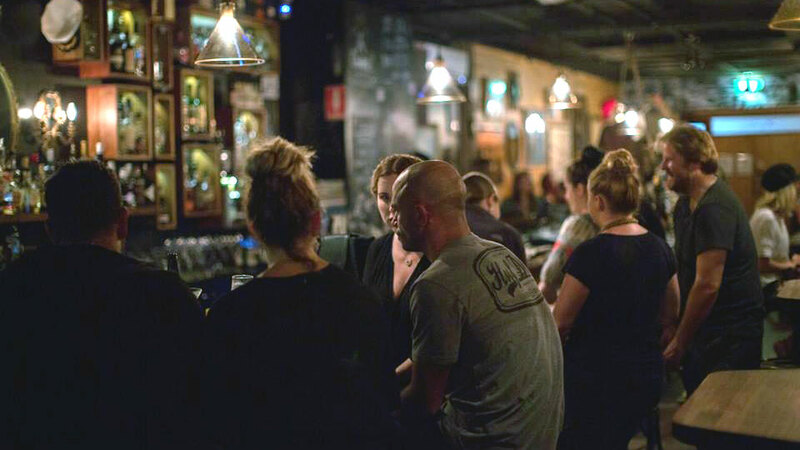 The corner venue, ideally located next to a light rail stop, feels like it could have been lifted from a Melbourne laneway too – it’s a million miles from the beer barns for which the Gold Coast has been known in the past. The food is top notch too and its quiz night one of the liveliest in the region. Had someone suggested even a couple of years ago that you’d find a venue in the heart of the Esplanade in Surfers Paradise – just metres from sand and surf – pouring a dozen craft beers on tap, with half of those dedicated to the finest from the US, you might have suggested they sit down and wait for the men in white coats. Yet, in the heart of Surfers, overlooking the iconic beach of the same name, you will find one of the jewels in the crown of the Gold Coast’s emerging craft beer scene. The Sandbar had, at time of writing, more than 140 different craft beers available in its fridges and on tap. Among the beer-friendly food to accompany said beers are what could be the best hot wings in town too, all of which makes it easier for a discerning beer lover to understand why this part of the world is called paradise. The number of bottleshops that stock craft beer on the Gold Coast truly is abysmal. However, the locally owned Wine + Beer is a wonderful exception. There are three stores spread across the Gold Coast: in Pacific Fair, Ferry Road Markets and Via on Roma. 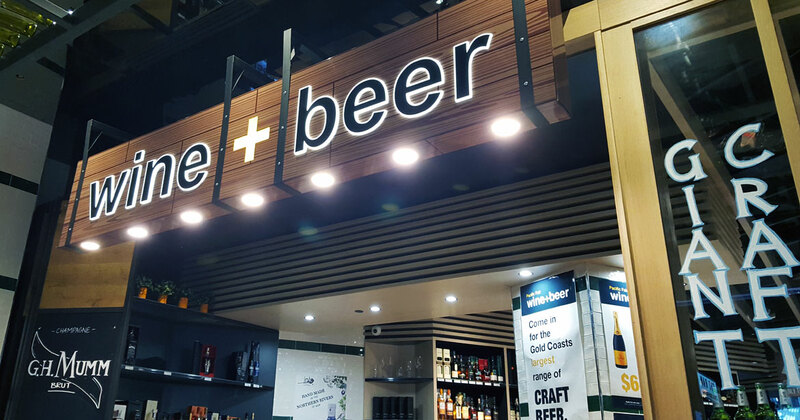 As your one stop shop for anything on the craftier side, Wine + Beer offers a wide selection of beers from around Australia as well as representations from New Zealand, Europe and America. 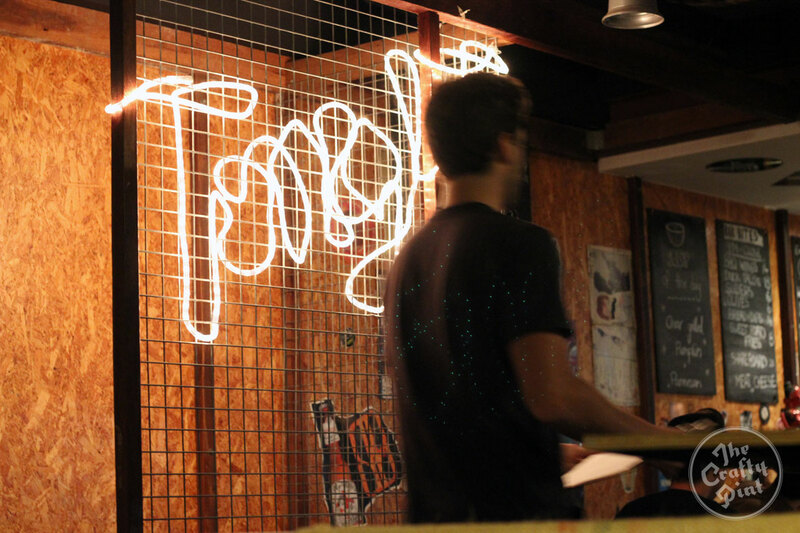 At time of writing, the most recent addition to the Gold Coast’s craft beer scene was The Loose Moose. The Broadbeach venue opened in fine fashion too, with the likes of Fixation IPA, 4 Pines, Brooklyn and Wolf of the Willows hitting taps early on. 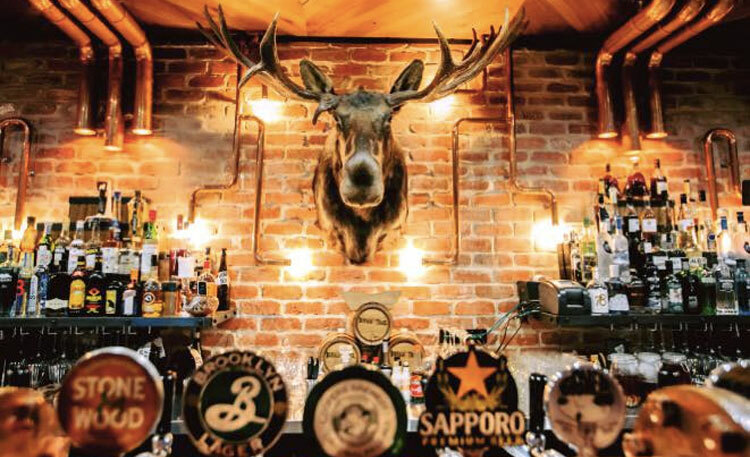 It’s a tap and grillhouse with a steampunk vibe: plenty of exposed metal and pipes – not to mention the moose of the title – on show as you select from a menu laden with droolsome burgers and other heart-stopping delights. On the beer side, you’ll find crafty options from the likes of Stone & Wood, Balter, Murray’s and Ekim alongside a few mainstream lager and cider offerings (plus a wide array of spirits and cocktail). Add to this another 50-odd choices in bottles and you shouldn’t struggle to find something suitable to accompany your food. The Cambus Wallace is tucked away just off the Gold Coast highway and is named after an ill-fated vessel that sunk off the coast of Brisbane in 1894. This self-styled nautical-themed bar and galley has a good selection of craft beer that makes it a handy partner-in-crime for Bine, which is located just a short walk down the road. Look out for local offerings from Balter, Green Beacon, Newstead, Burleigh Brewing and Stone & Wood as well as many interstate representatives and, on occasion, American brews from the likes of Stone. On the food front, it’s sliders, tacos and their ilk while it’s a great spot to catch live music too – usually of the folky, bluesy, soulful variety. One of the trailblazers for craft beer on the Gold Coast, Bine Bar and Dining has eight taps lining its bar that are constantly changing and typically feature breweries from all over Australia, both local and interstate. With a large selection of bottles too, great food, excellent service and a friendly atmosphere, Bine has become the go-to bar for many Gold Coast residents. 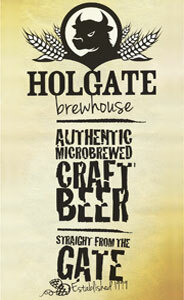 It’s just a few hundred metres from the sands of Nobby Beach and hosts regular tap takeovers and brewer’s lunches too. NB If you're signed up to The Crafty Pint's beer lovers bonus scheme, The Crafty Cabal, you can get a free tasting paddle with your meal at Bine too. A Gold Coast RSL that sells craft beer? Yes, you’re reading that right. Southport RSL has one craft beer tap hidden among the more typical RSL draft offerings that’s accompanied by a very decent bottle selection, including Nail, Killer Sprocket, BrewCult, Holgate and Stone & Wood. 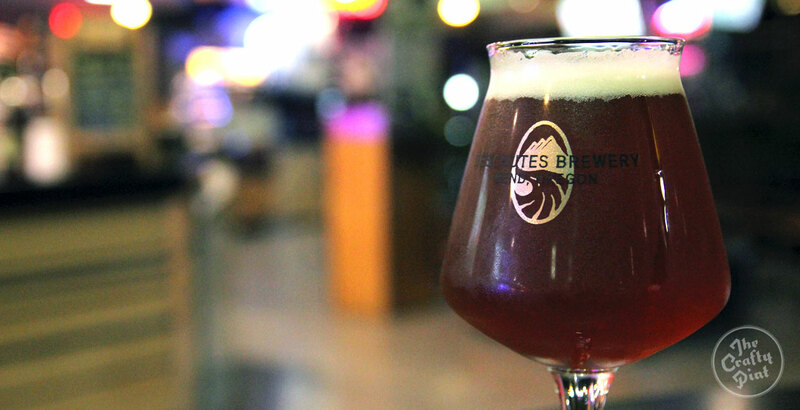 This RSL has also hosted a number of educational craft beer events – including the Beer Book Club with BeerMatt, AKA Brews News founder Matt Kirkegaard. 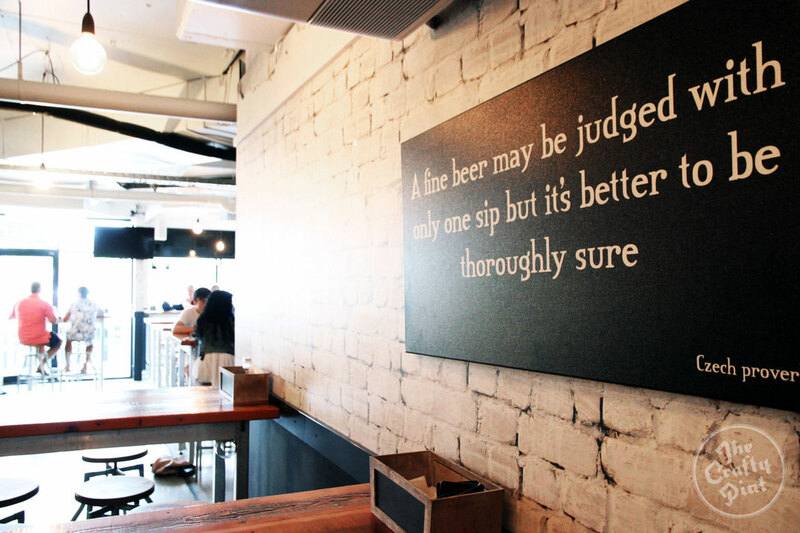 Indeed, it feels somewhat like the proverbial battlefront between corporate and craft beer.